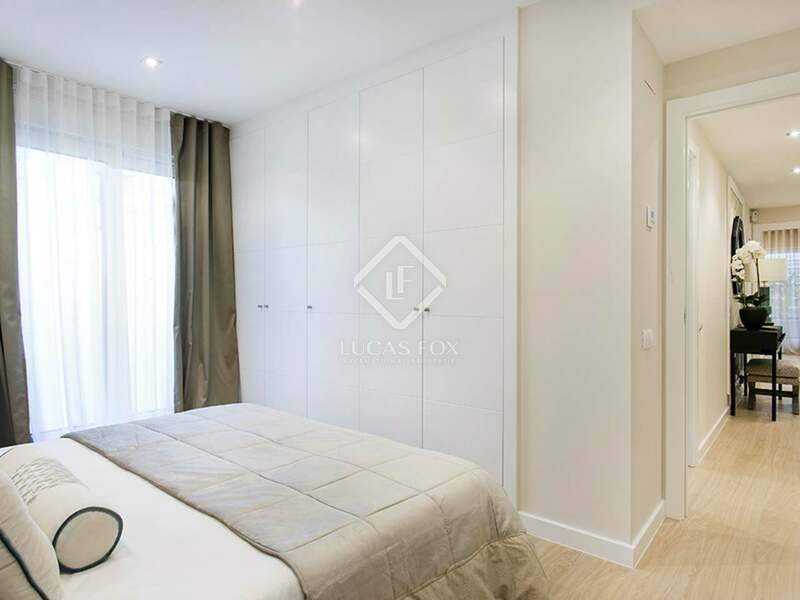 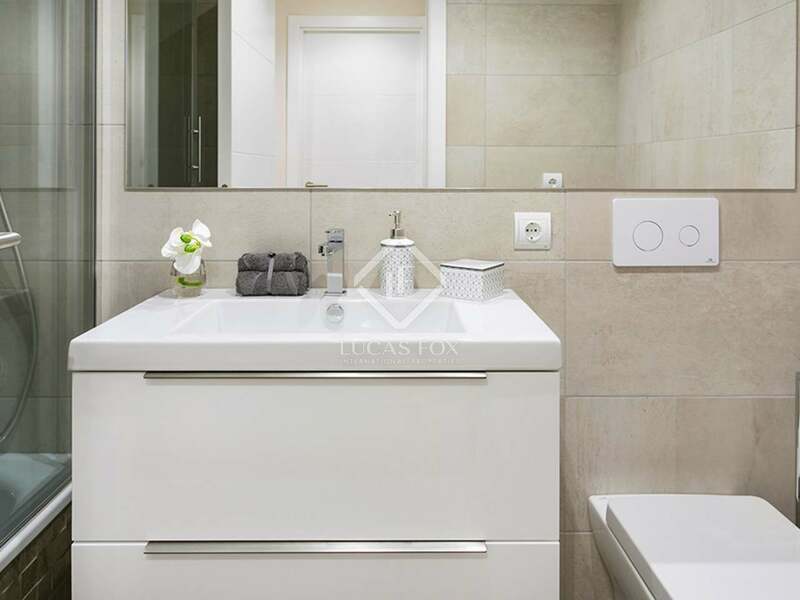 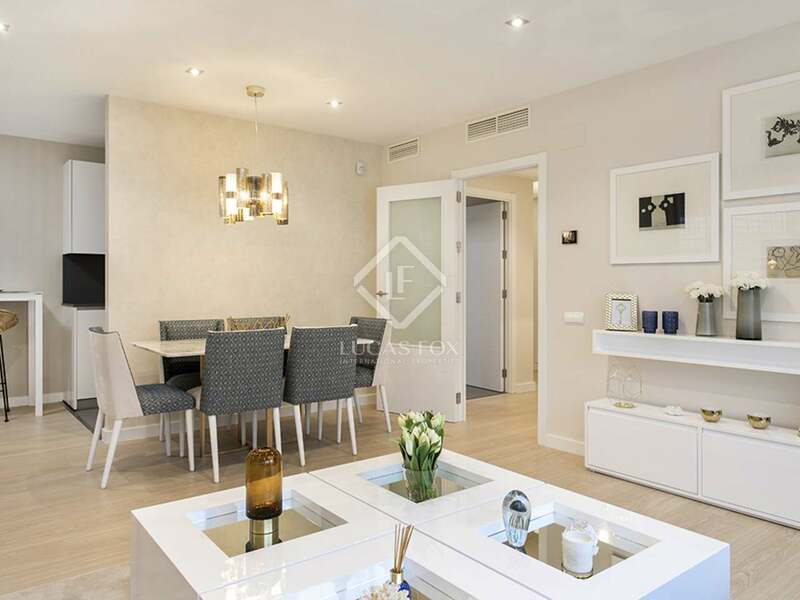 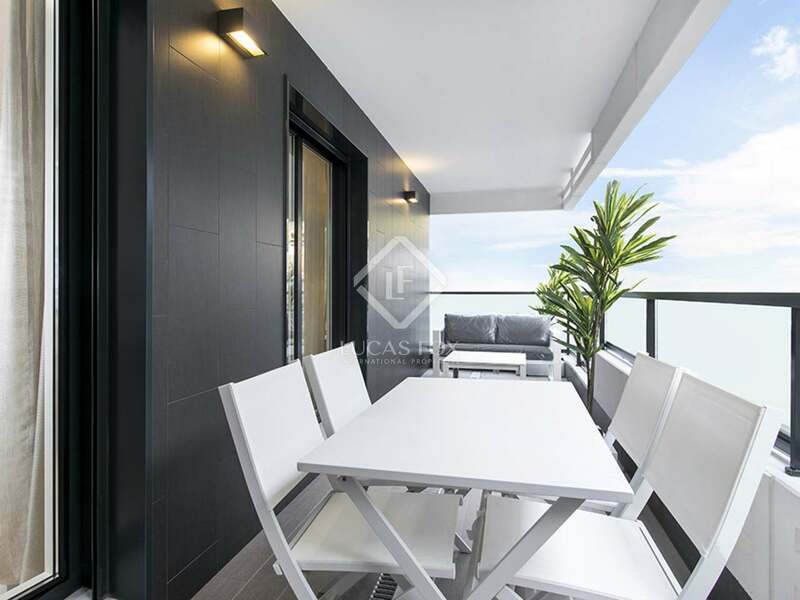 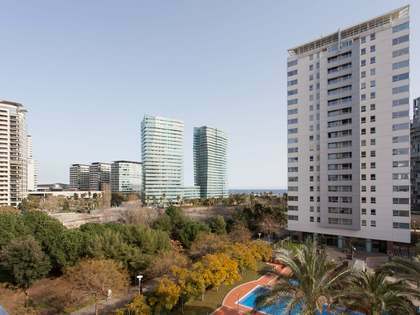 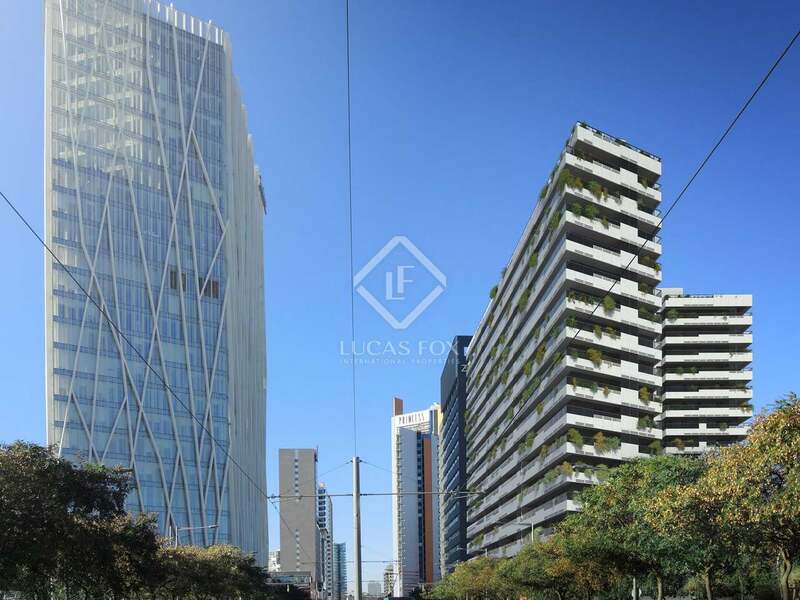 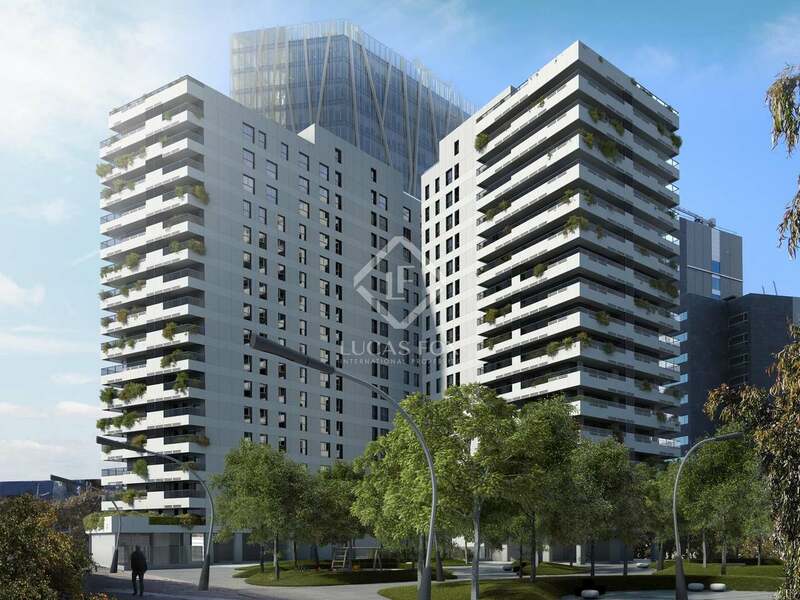 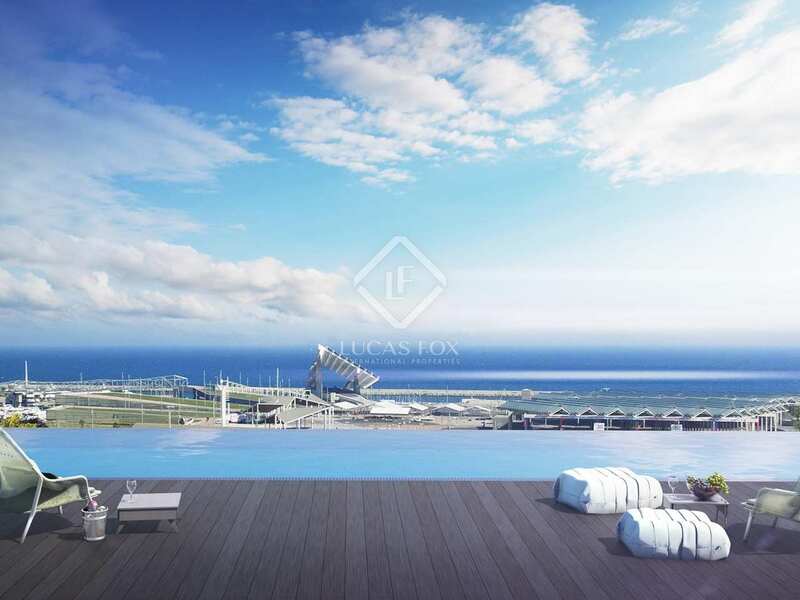 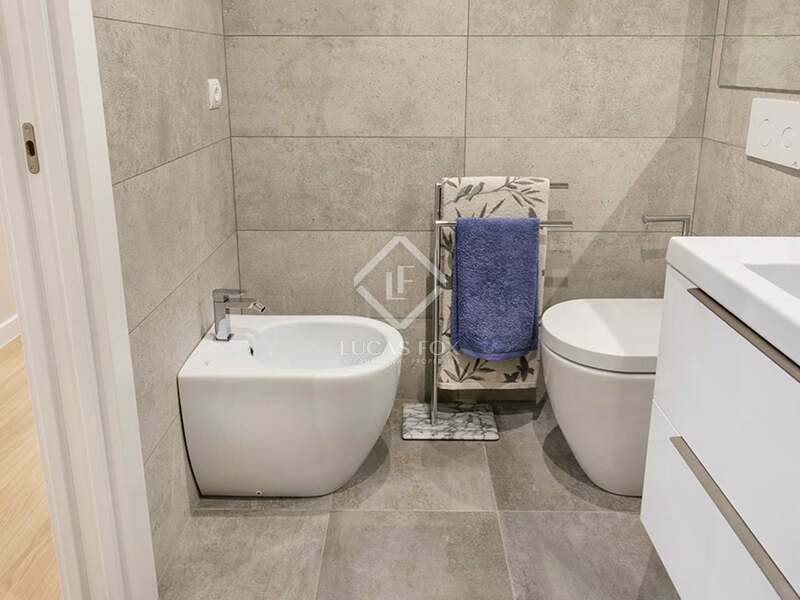 5-bedroom apartment with 44 m² terrace for sale in an excellent development in Diagonal Mar with unrivalled communal facilities. 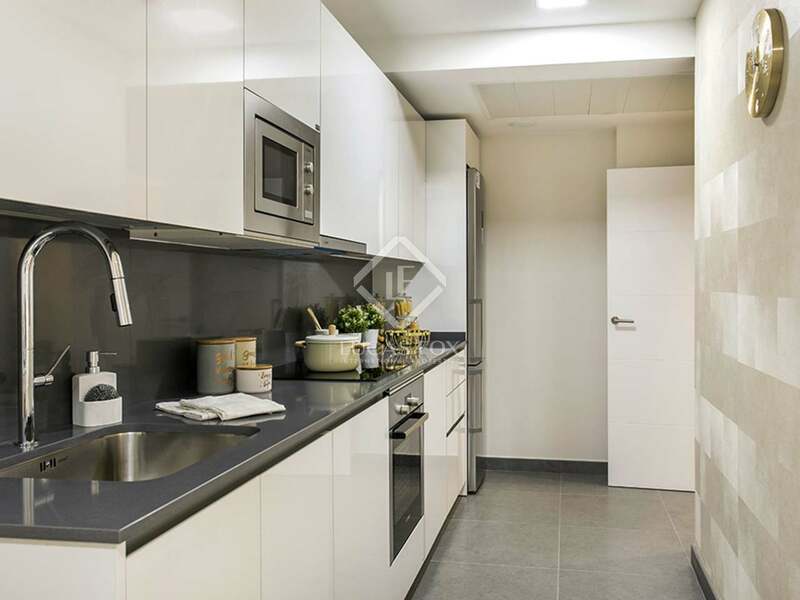 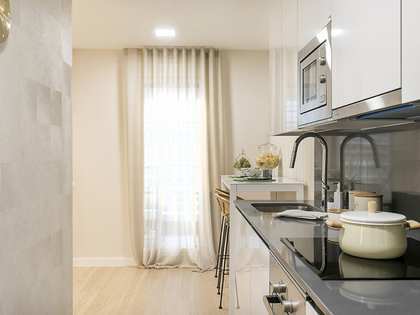 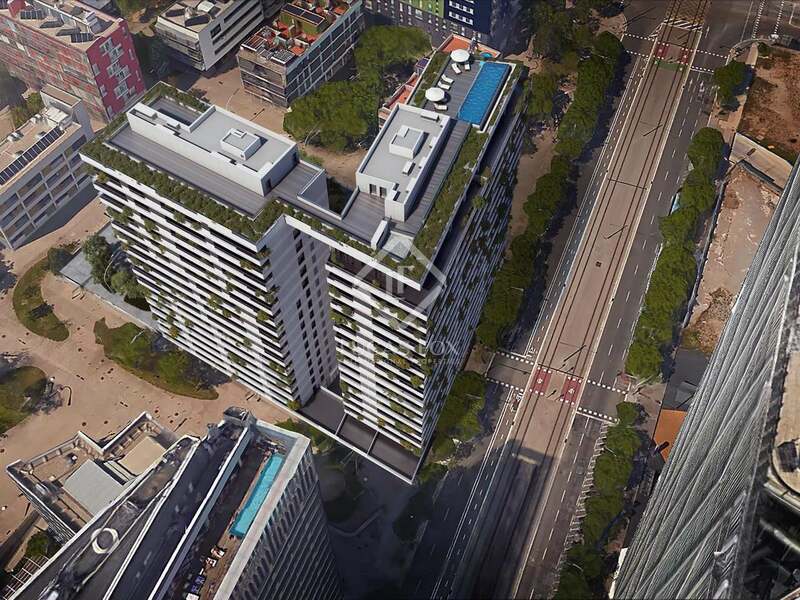 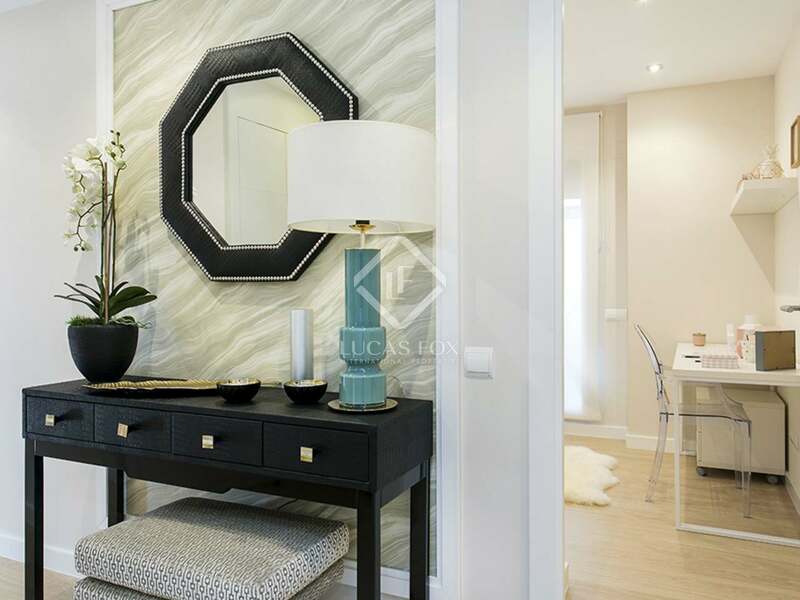 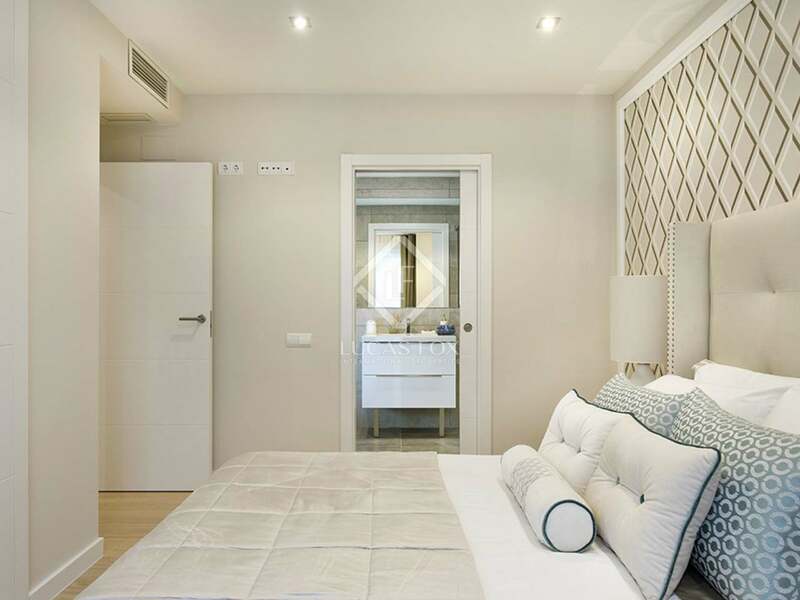 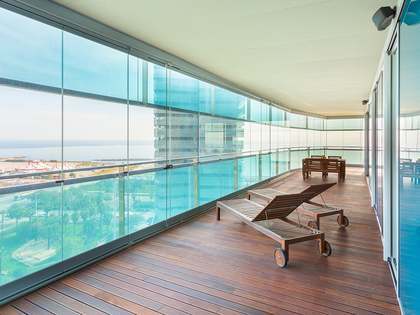 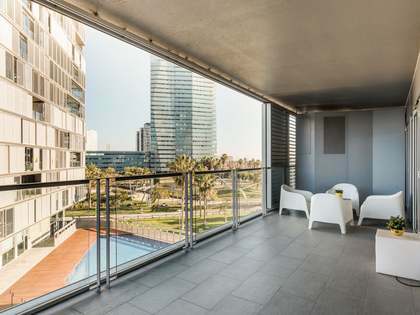 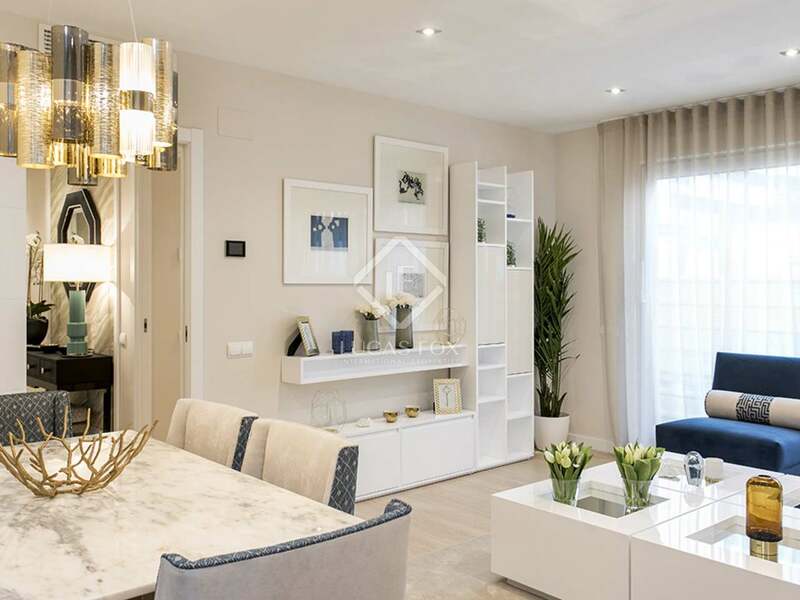 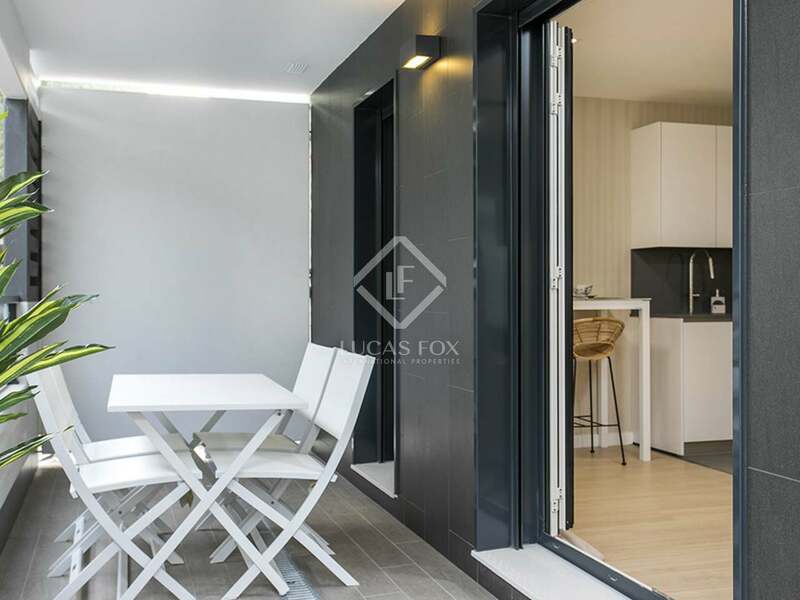 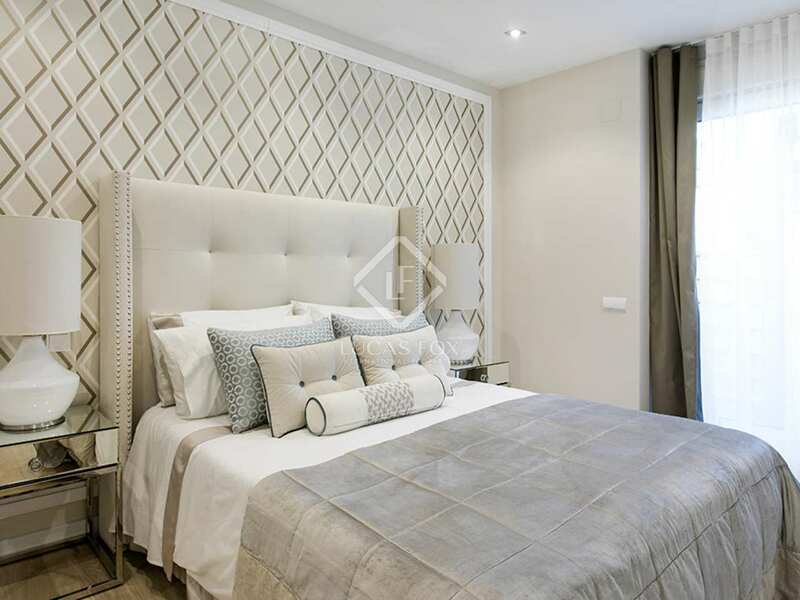 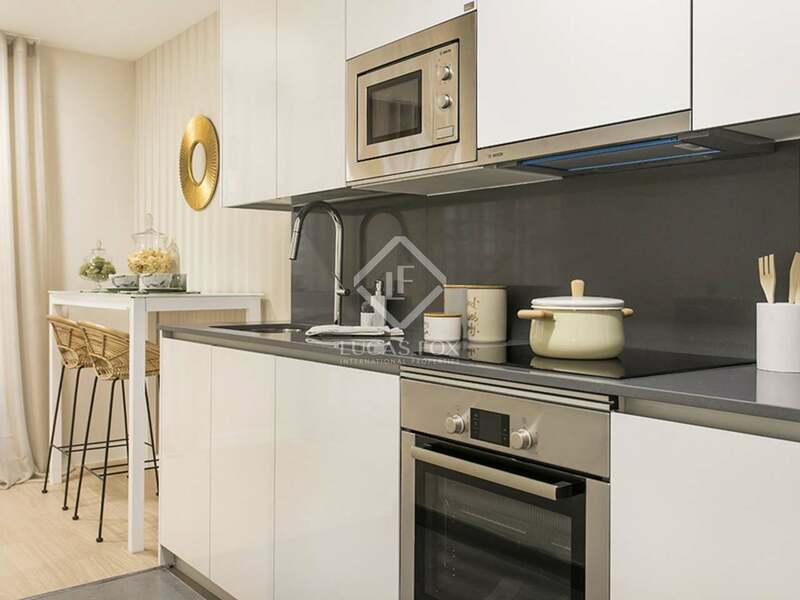 Located on the fifteenth floor of a 16-storey building in this new development in Diagonal Mar, we find this gorgeous 151 m² property with a 44 m² private terrace. 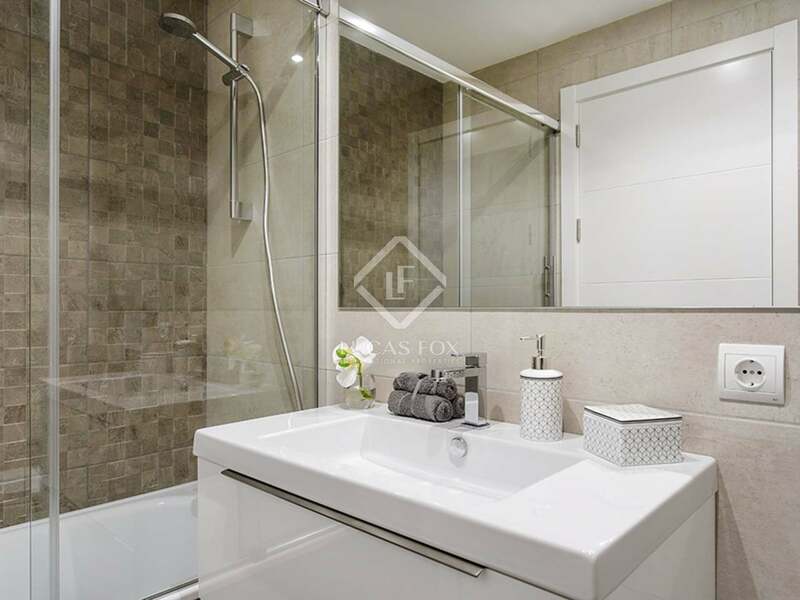 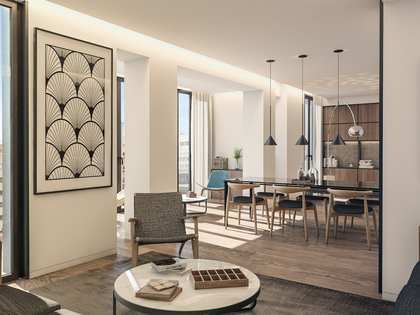 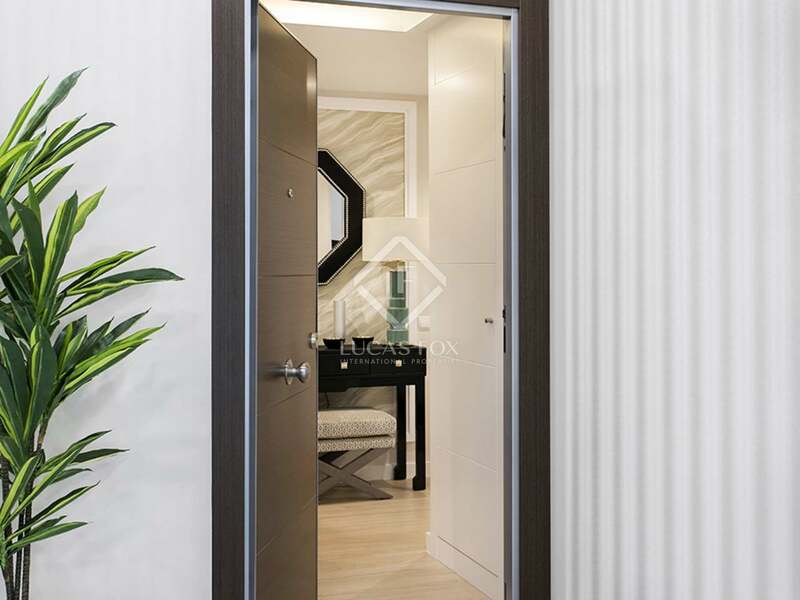 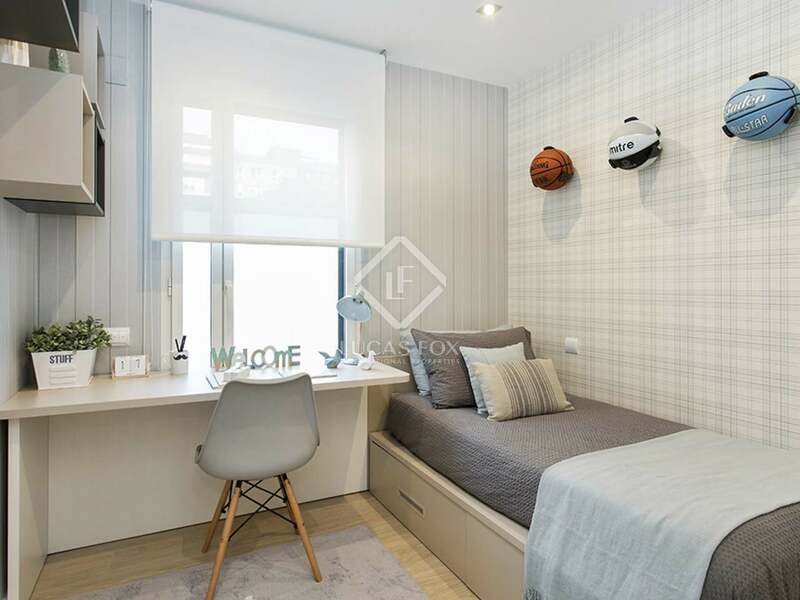 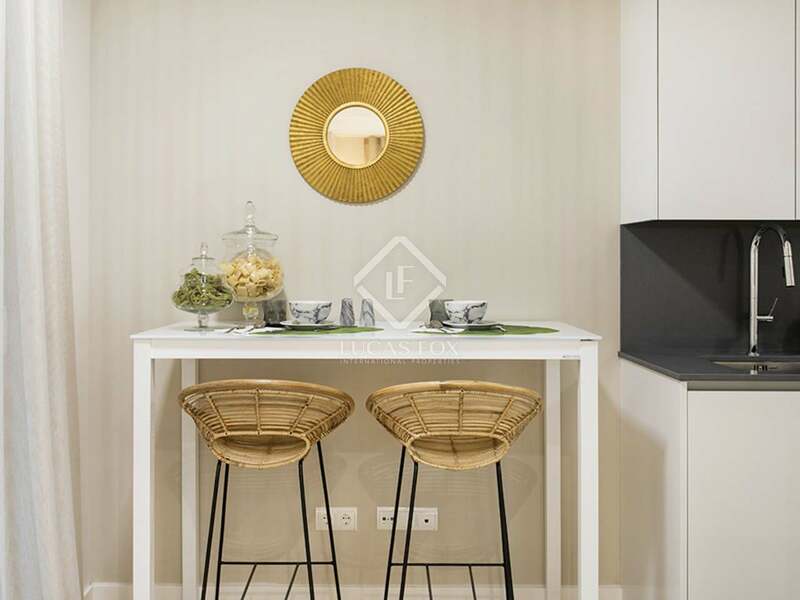 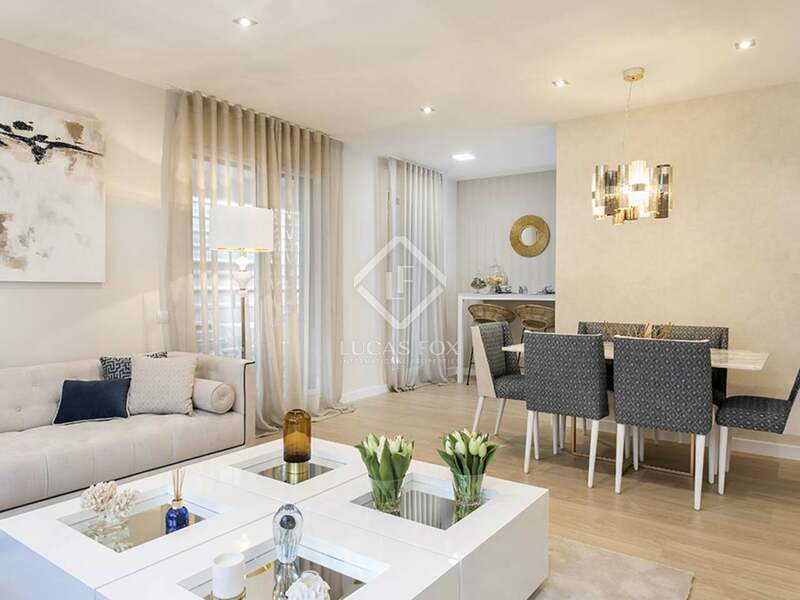 The apartment offers spacious, bright living areas, 5 bedrooms and 4 bathrooms, all with contemporary design and the highest quality finishes throughout. 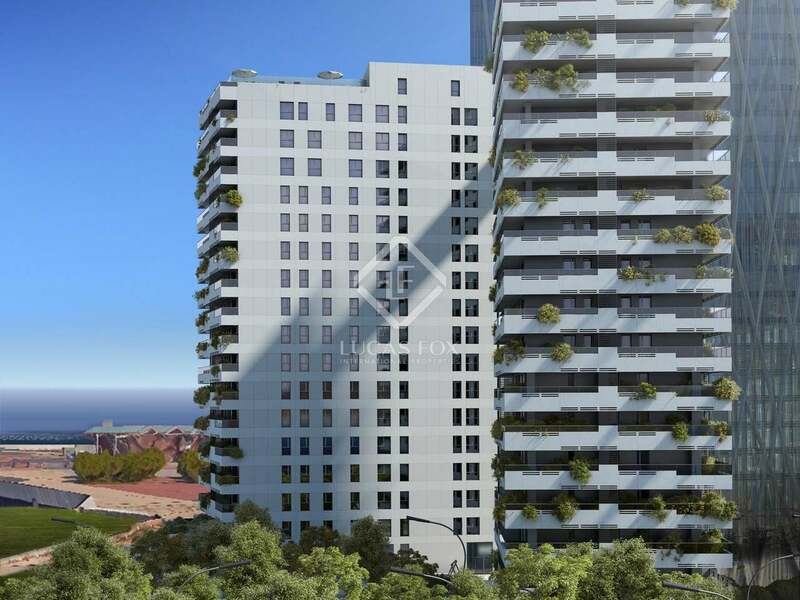 The apartment is to be bought along with a garage parking space and storage unit. 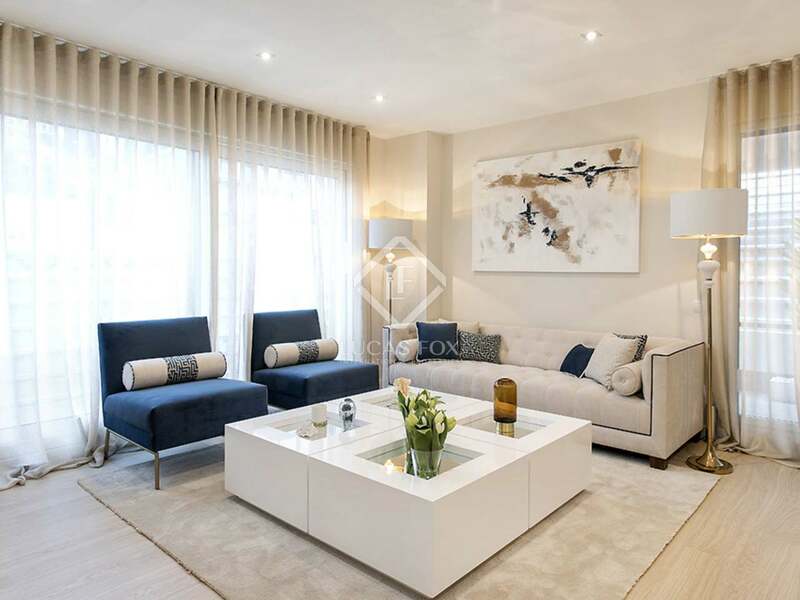 This exclusive gated community offers well cared-for green areas, stunning roof top infinity pools and chill out areas, a children's playground and indoor play room, a social lounge, gym, study room and beauty parlour. 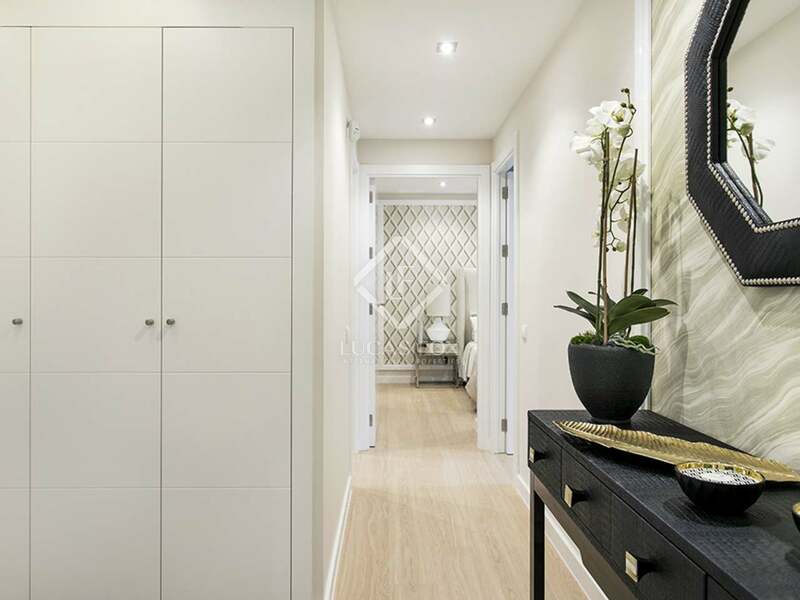 Residents here can enjoy the feeling of being on holiday all year round.